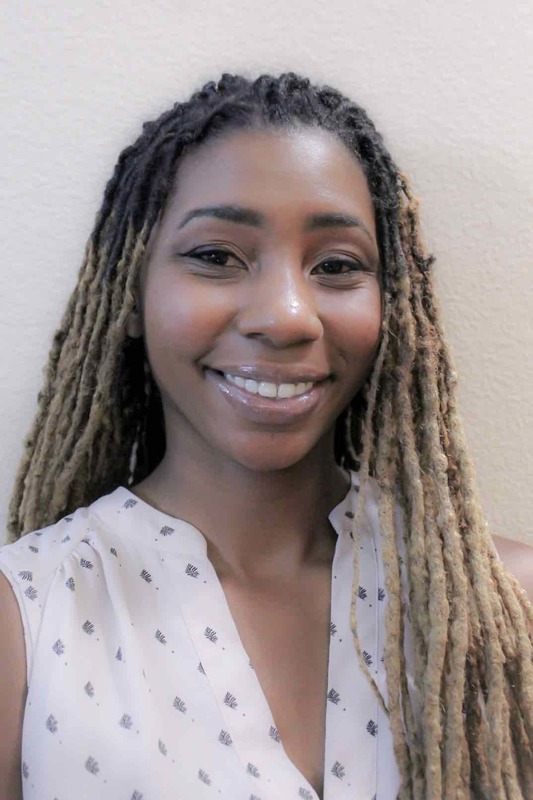 With a Bachelor and Master’s of Social Work Degree from Rutgers University, it is with pride that I service central and southern New Jersey as a Licensed Clinical Social Worker. I come from humble beginnings and utilize my own knowledge and experience to educate, encourage, and assist in the healing of the youth and families I service. With over ten years of experience working with/in residential facilities, state and community case/care management organizations, public schools, hospitals, adoption agencies and in homes, my passion to care for others only strengthens with time. I have held various supervisory positions, however, I feel most accomplished providing one-on-one care to clients. I specialize in at-risk, adoptive/out-of-home placement, minority and LBGTQA youth, adolescents, and families. I take time to individualize my treatment planning with each client and ensure that our goals align. 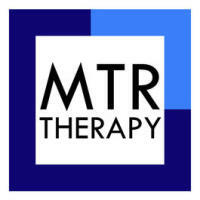 I look forward to growing with the MTR family and exploring more of what I am able to offer to the practice and my clients!